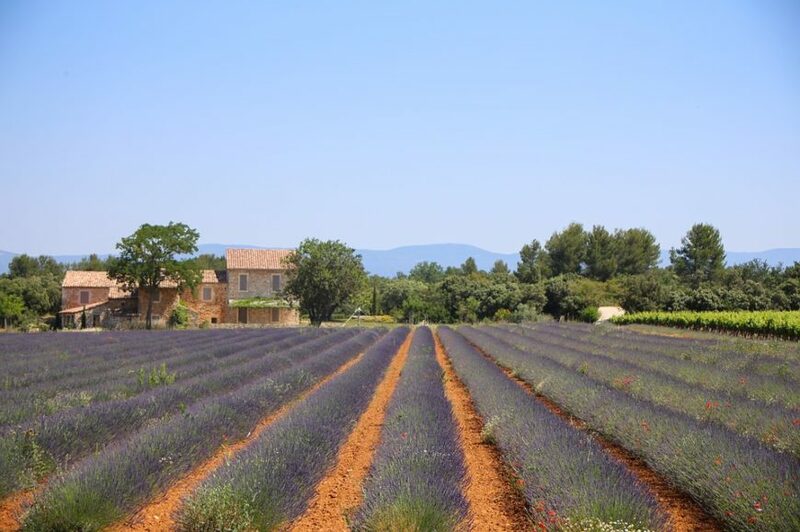 There are lots of great reasons for buying property in France and it’s not hard to understand why it’s the number one location for British expats living overseas. There are almost 150,000 UK expat living in France, and around 46% of these are over the age of 55. Some expat living in France retain their UK bank accounts when they move. However, this can work out expensive over the long term. Any cash withdrawn from ATMs will incur fees, such as exchange rate charges. So, you may want to consider the benefits of setting up an account in France to run alongside your UK bank account. If you have savings or a cash lump sum, check out exchange rates prior to making any large cash transfers to France. Poor exchange rates can impact on the available total considerably. If you move to France at a time when euro exchange rates are very low, you could just transfer your living expenses for a month or so and hope the rates will improve at a later date. Once you’ve lived in France for at least three months you will be able to access the universal healthcare service, which will provide you with instant and continued free healthcare for the duration of your stay. You will also be able to apply to get a carte vitale. The cost of living in France differs from UK living expenses. You’ll find food quite a bit more expensive, but petrol and alcohol are far cheaper than in the UK. If you do buy a property needing renovation the costs of DIY supplies and tools is also a lot more in France. Many expats tend to return to the UK for a couple of weeks to buy all their DIY supplies as this works out much cheaper. Running your French home will generally work out around the same as in the UK, as French utility costs are comparable. And, finally, buying a property in France can be much cheaper than in the UK. Brits tend to be amazed at the size of some of the homes on the market, and many of them also feature extensive gardens or land. Of course, this will depend on where you plan to buy a home as properties in some of the popular holiday locations or Paris are a lot dearer. If you’re looking around for French mortgages, get in touch with HB Property to find out about some of the amazing expat mortgages we can source.